Home About Dragon Ball Z! | About Gundam Wing! | About Salior Moon! | About Tenchi Muyo! | About the Maker of this Site!! | Guest Book!! | MORE PICTURES!!! | Links!! 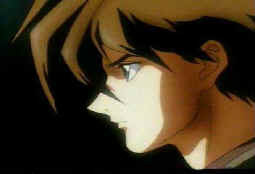 About Gundam Wing, pics and more! 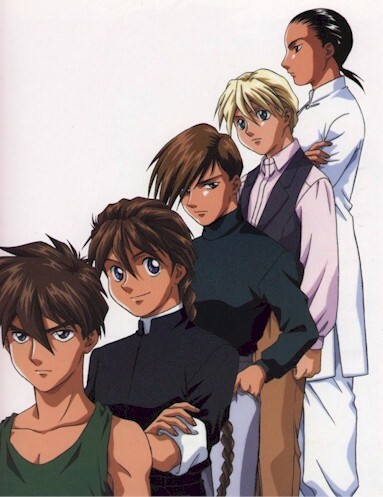 ^ The person in the front is Heero, then there Duo, Trowa, Qratre and then Chang. 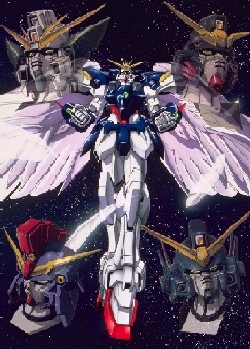 If you havn't heard Gundam Wing i'll tell ya about it. Gundam Wing is mainly about war and love and dieing ect ect. But behide all the war and pain there's actually a story line (cool huh). Lets start at the begining, there is earth all peaceful and then theres space (this is furture and stuff) There is a huge war over the coloneys in space (because there is people living out in space) There is a couple different goverments fighting to have those coloneys or to have peace. Then it goes to far and 5 young men, either antisocial, or just normal, get there Gundams out and fight both of the govenment in space and on earth. The Gundam are what the army calls mobil dolls there gun power hate and war put together, the Gundam suits are war machines. Of course theres only five of them made by 5 different smart people. I'll tell ya who the pilots are of the Gundams and which Gundam they have (all the Gundams are different.) Heero Yuy (to everyone besides me) is the most famous one out of the pilots. He is an antisocial pilot but softes in the end because of Relina Peacecraft who is trying to stop the wars just like her father but he was killed, by the people who were making the wars. The Gundam that Heero pilots (actually there is a couple) they are Wing Gundam (by the way he has mainly the best gundams)Wing Zero, Wing Zero Custom, the rest are not Gundams. Lets go to the next pilot. 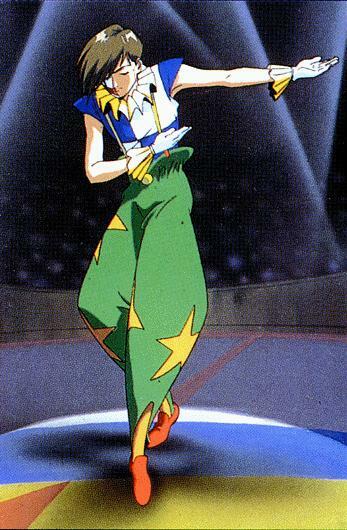 His name is Quarte Winner he's not like Heero at all. I also belive he is yougest out of the 5 pilots. His Gundam is Sandrock. Now to the next pilot Chang Wufei. He is also and antisocial who doesn't want to work with any of the other gundam pilots. His Gudam is Shenlong and Altron.There isn't much to say about him. Then there is Trowa Barton (who i think is kinda a cry baby but..) His Gundam is Heavy Arms. 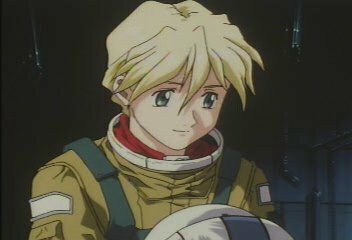 Dou Maxwell is my favorite gundam pilot, because he actually has a since of humor unlike most of the other pilots. His gundam is Death Scythe, and Death Scythe Hell and Death Scythe Hell Custom. Thats all of them I belive now to show you pictures. Mech / Shen-Long Gundam "Nataku"
Mech / Alto-Long Gundam "Nataku"